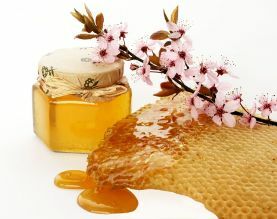 BuzZStop Issue #69 -- Honey Natural Beauty Health Tips! So here's what many of you have been asking about - what can honey do for skin. Lots and lots. I don't have a lot of personal experience here, but am gaining a wealth of knowledge and wisdom by just reading the postings about how honey has been helpful. Here you go - a page on real experiences, real people sharing real stories about how they have used honey to treat troubled skin. You will say over and again, honey is good! Straight to: Honey Natural Beauty Health Tips!